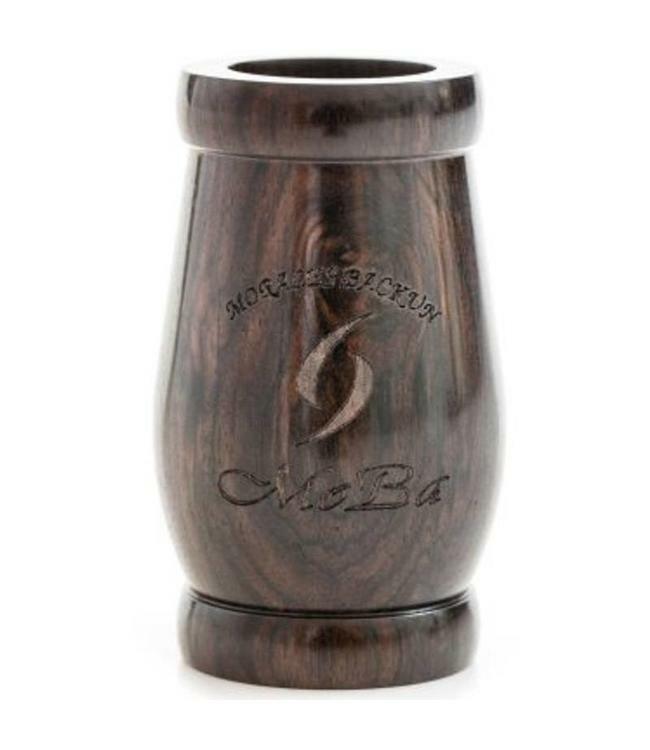 The MoBa Barrel produces a full-bodied dark sound that is incredibly flexible throughout the clarinet’s tonal spectrum. Ease of articulation in the upper range and exceptional sound quality are just a few characteristics of this collaboration between Ricardo Morales and Morrie Backun. Like fine wine, our exotic aged woods enhance the colour palette available to each player. Adaptable to both Bb and A Clarinets.